Telcred’s cloud based access control system Telcred Access Manager now supports wireless locks from SimonsVoss SmartIntego in combination with door controllers from Axis Communications. 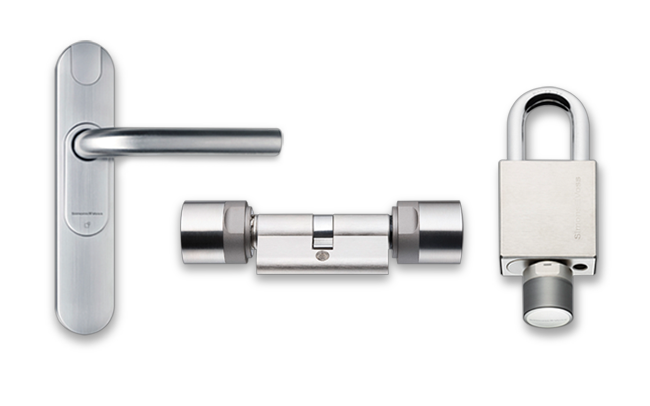 The product line SmartIntego includes digital cylinders, door blade readers, and even a padlock that communicate wirelessly to a small hub. The hub is then connected to an Axis door controller over IP. This way it is possible to support both traditional readers and electric locks as well as wireless locks in the same installation – all managed through the cloud. More information about SimonsVoss SmartIntego can be found here.